El Nino is a global weather event that occurs for three to five years at a time. It particularly affects the weather around the southern Pacific, including the western coast of South America. 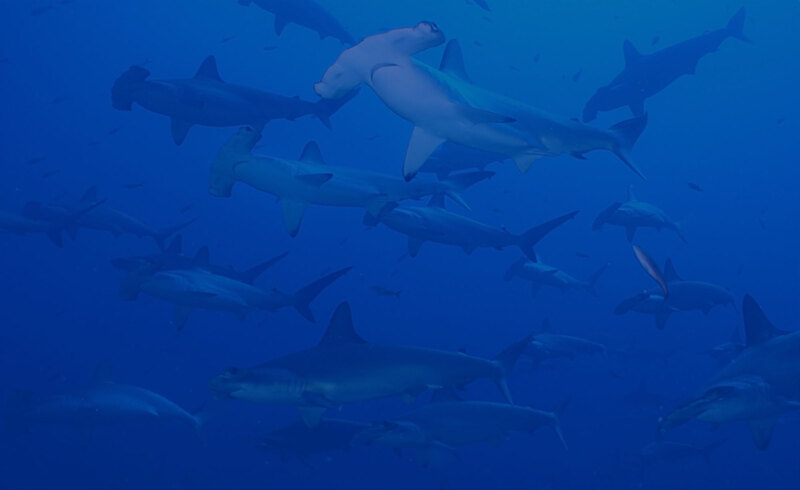 Galapagos receives warmer and wetter weather during El Niño years. What issues to Galapagos penguins face? 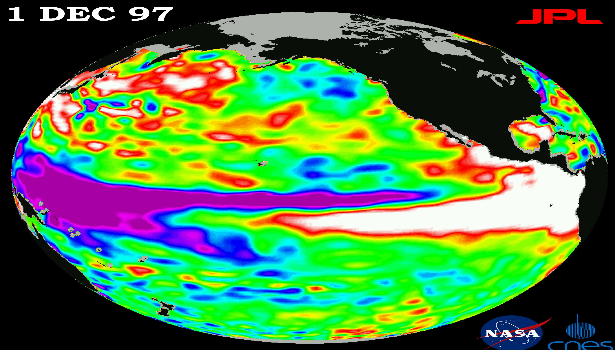 Met Office – What is El Niño?